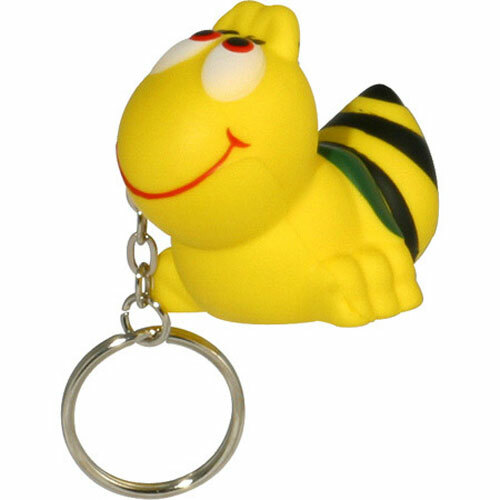 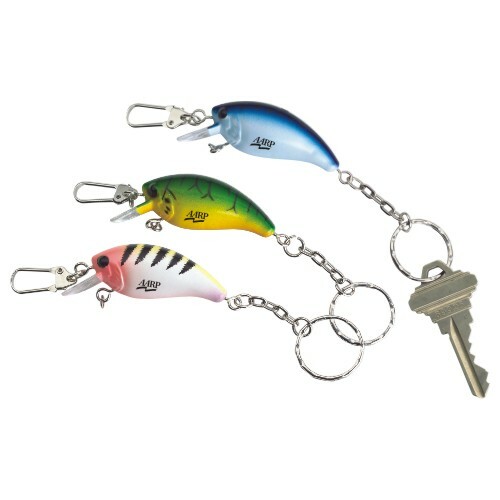 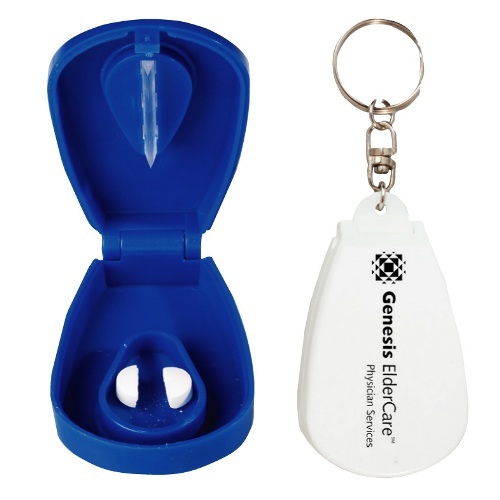 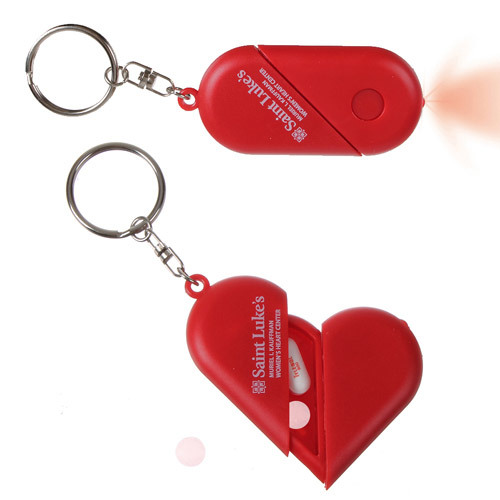 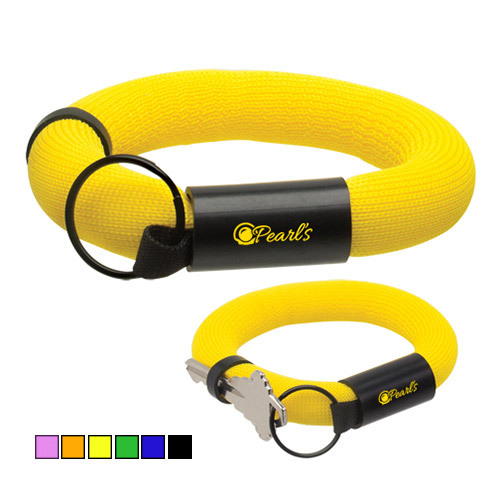 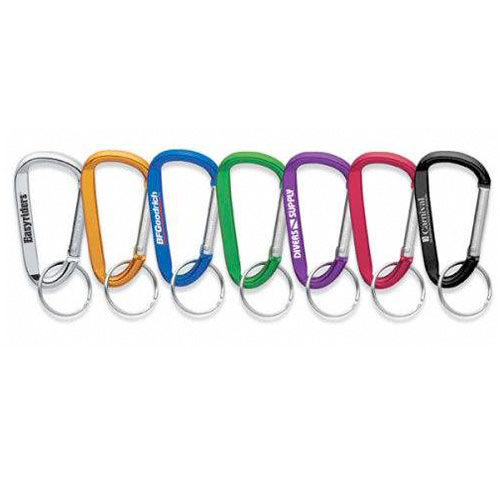 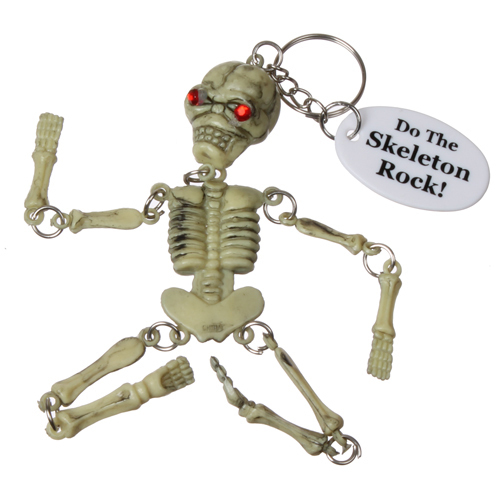 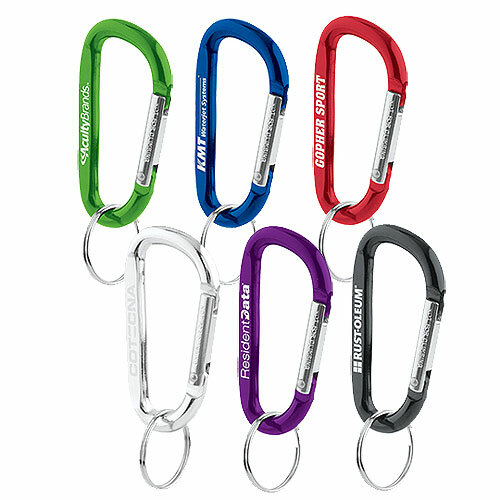 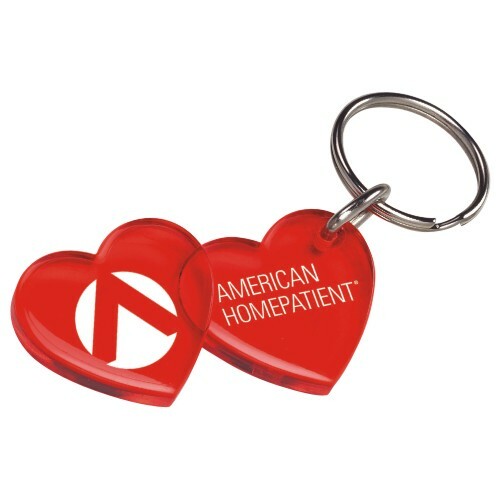 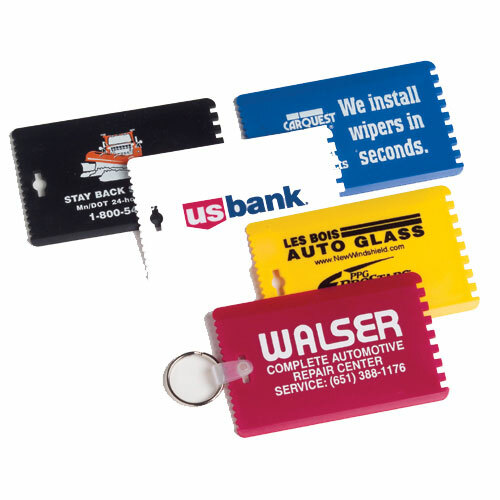 Think of Garrett Specialties when buying unique key tags, Promotional Unique Key Tags, Custom Fun Key Holders as a promotional giveaway in many unique shapes and sizes. 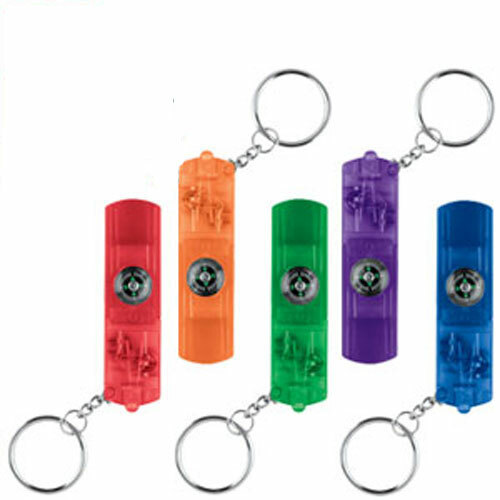 Whistles, lights, all kinds of features to keep â€˜em reaching for more. 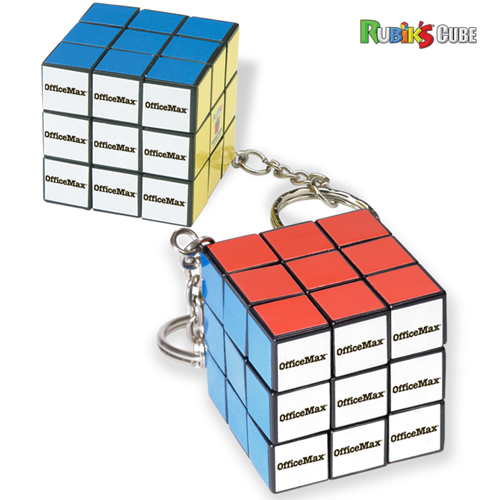 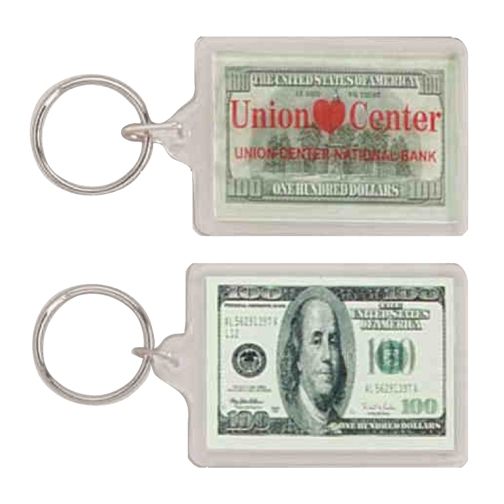 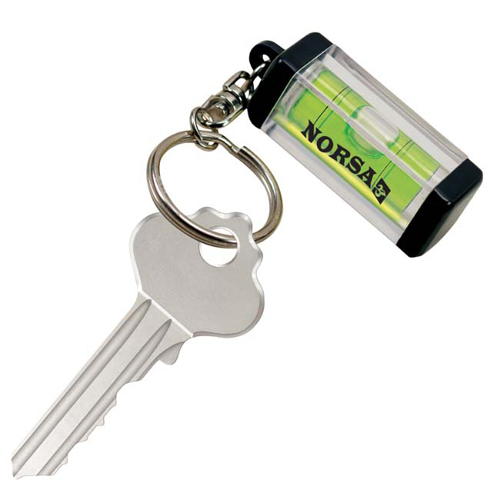 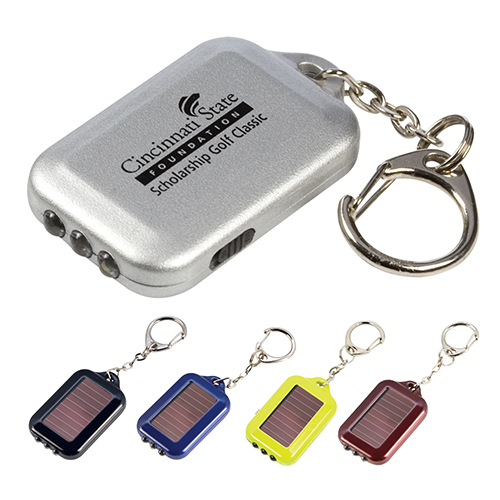 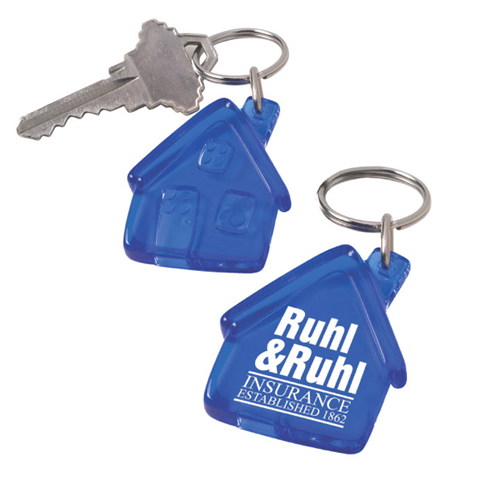 Unique key tags are one of the best moving billboards as they are seen everywhere your customer or employee goes. 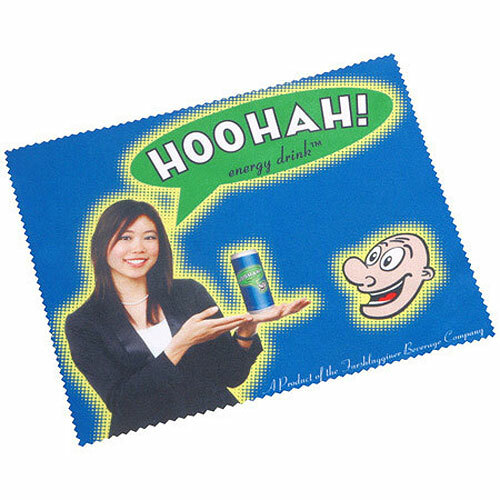 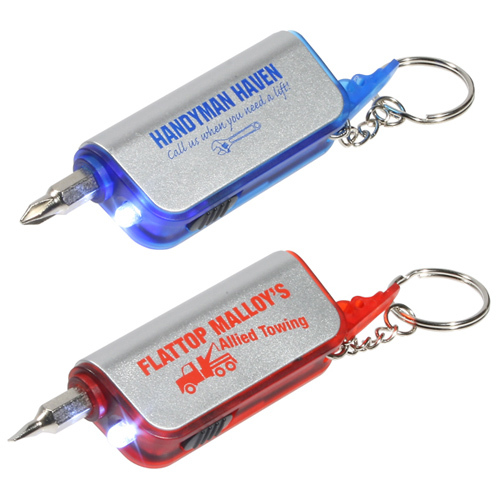 Wanting to put your logo or message on anything that is fun or unique will keep from fading into the crowd. 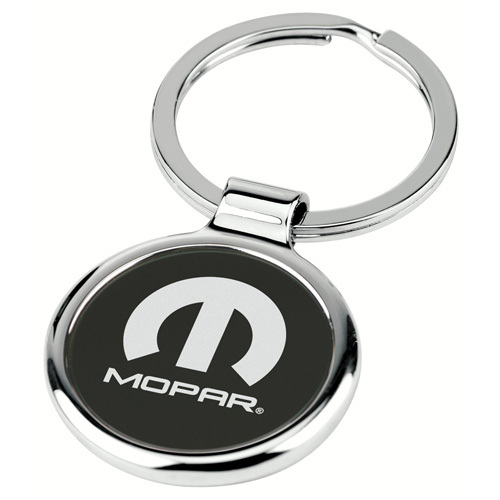 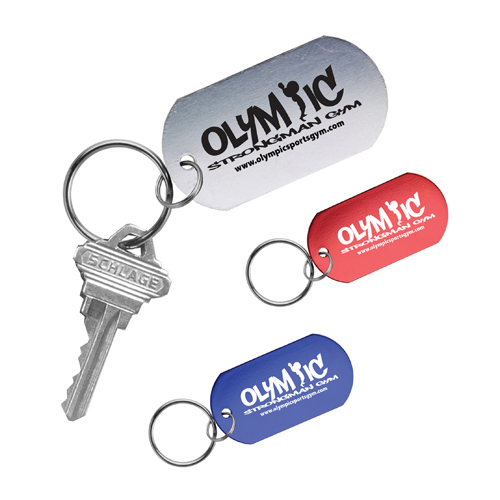 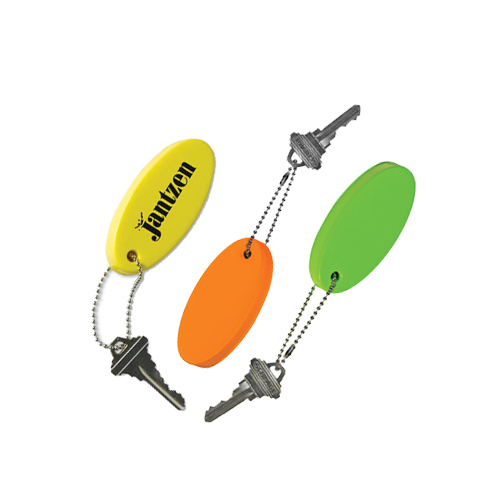 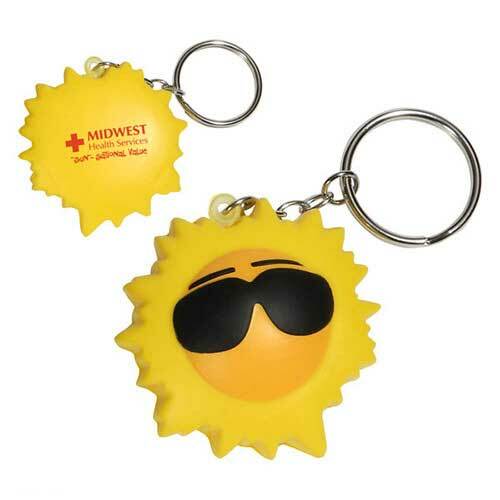 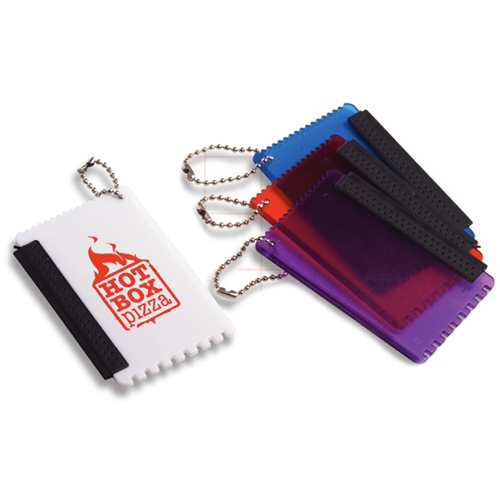 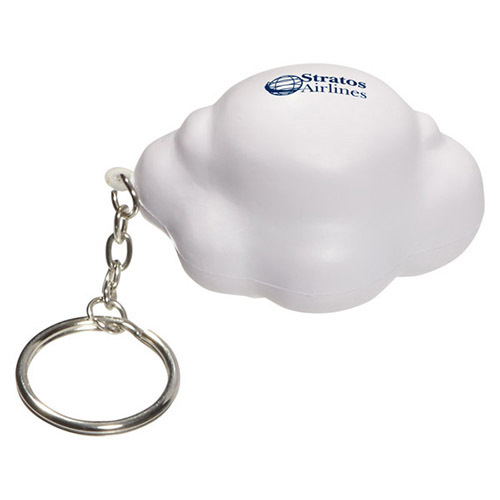 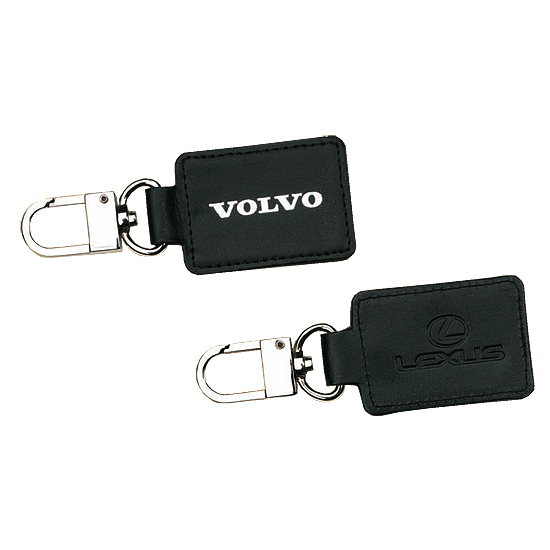 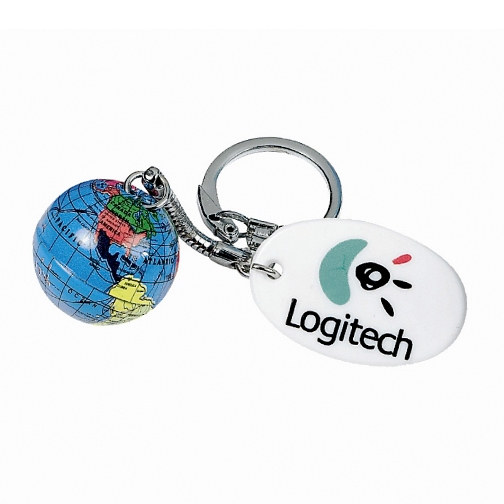 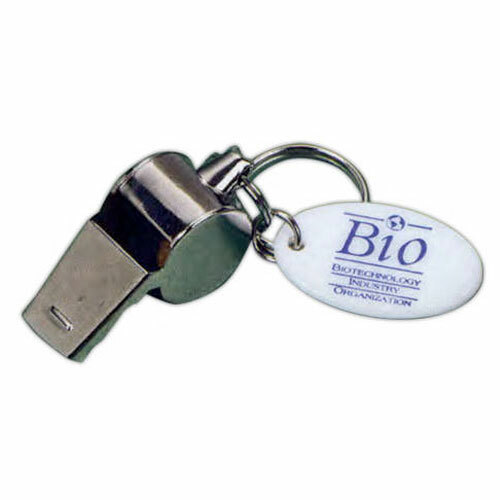 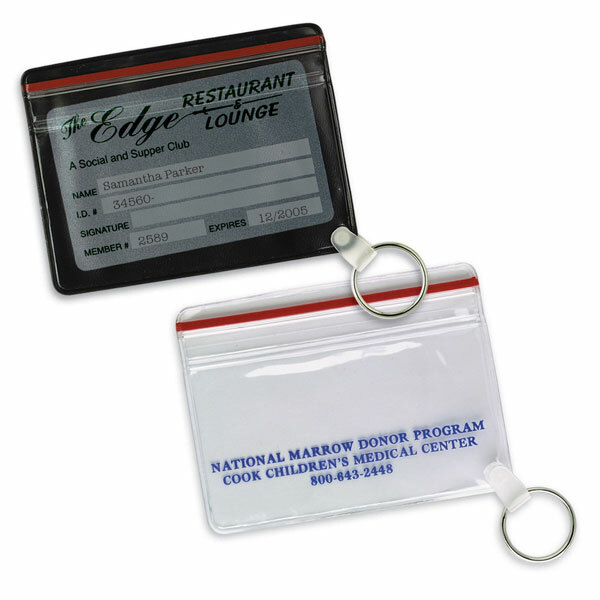 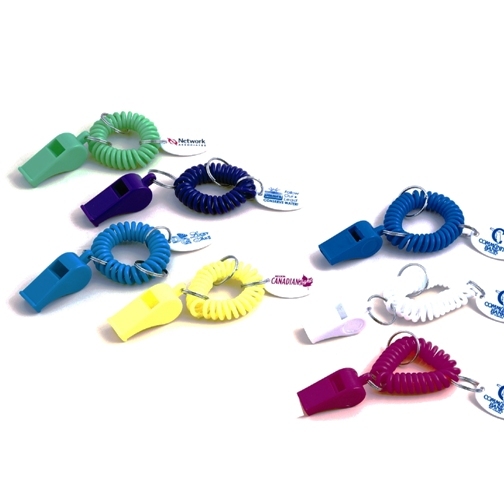 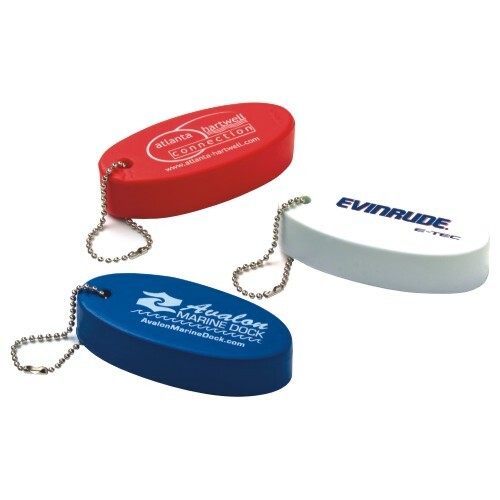 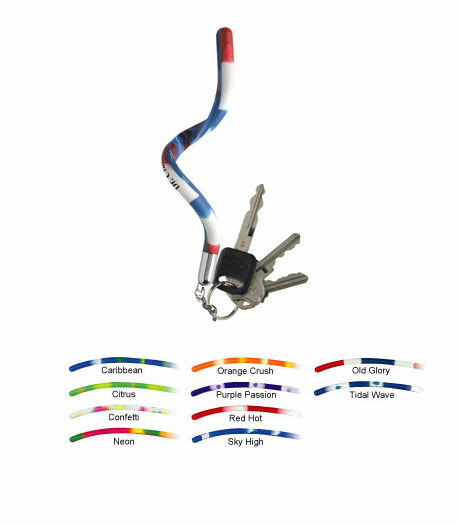 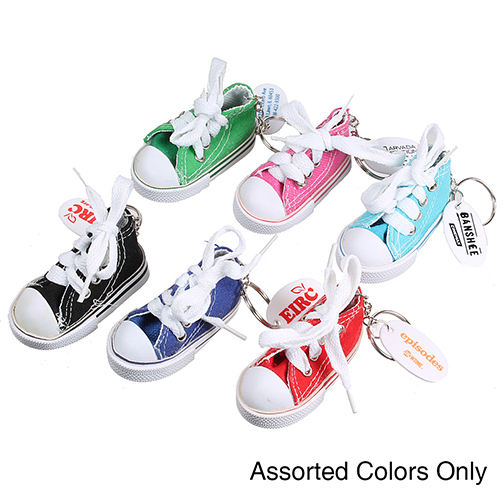 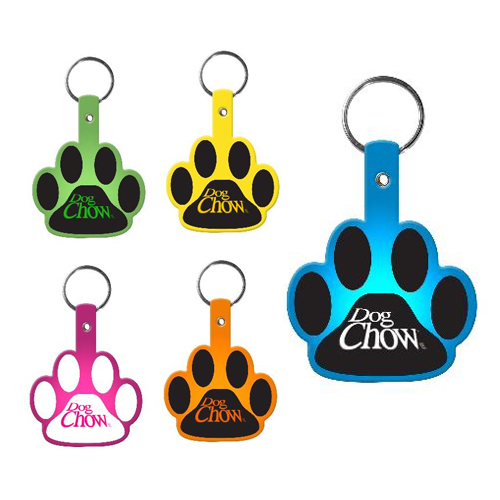 Key Tags are highly cost effective promotional items that are one of the most popular products in the industry! 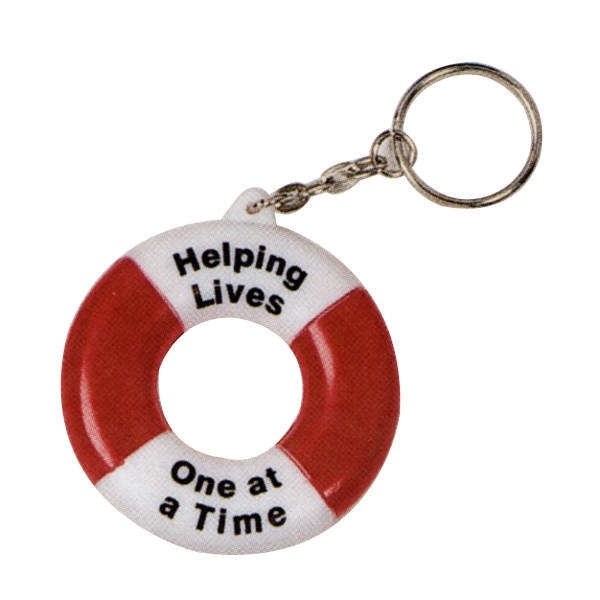 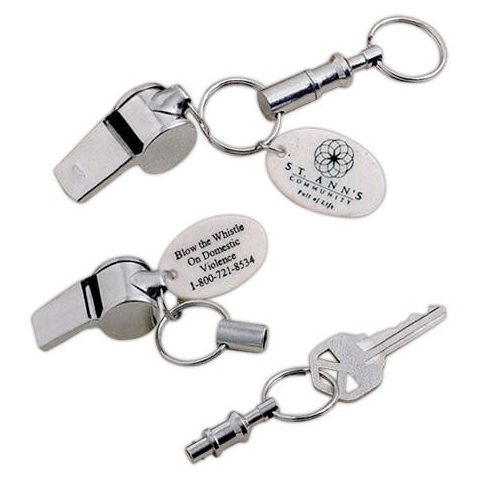 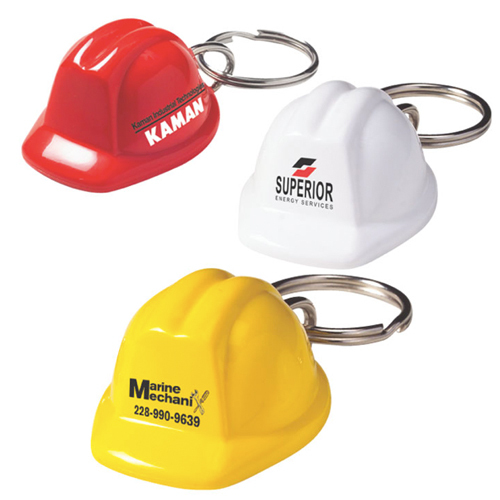 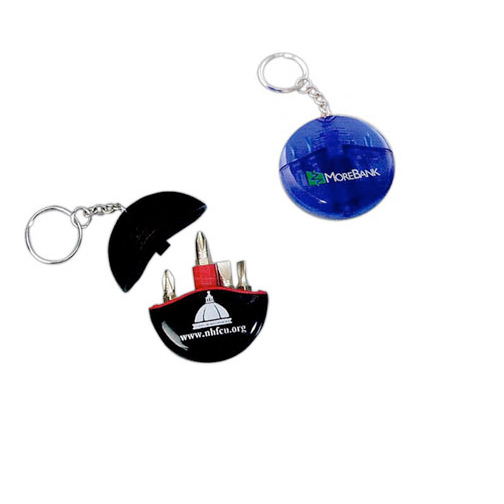 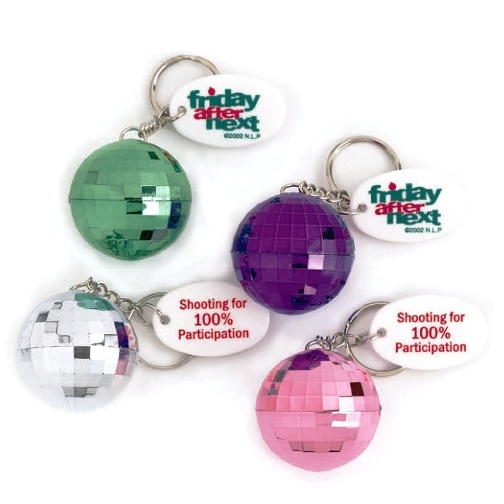 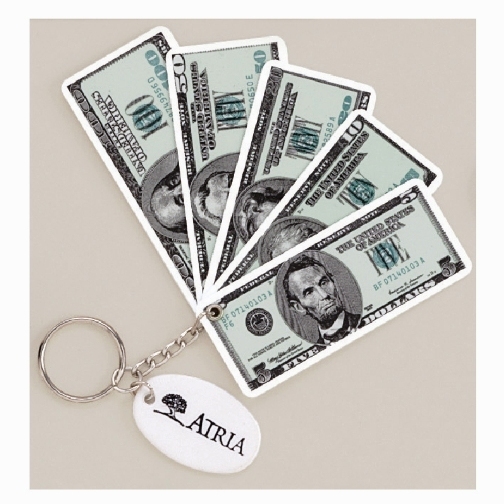 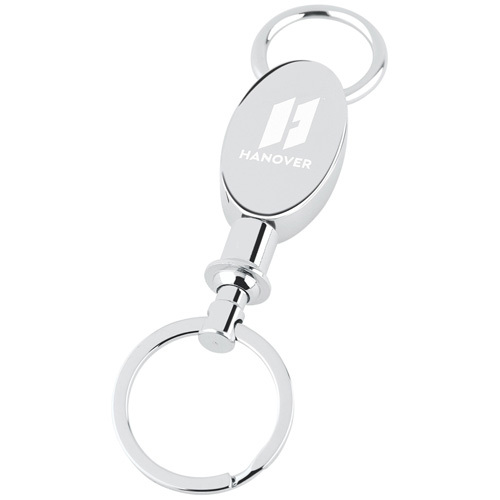 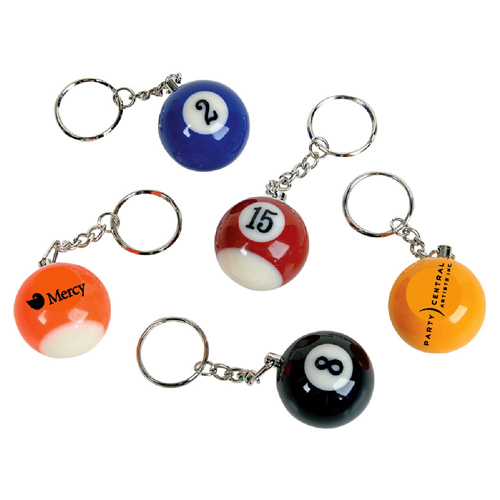 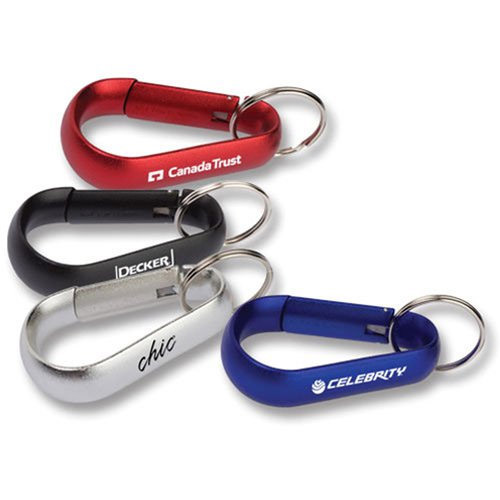 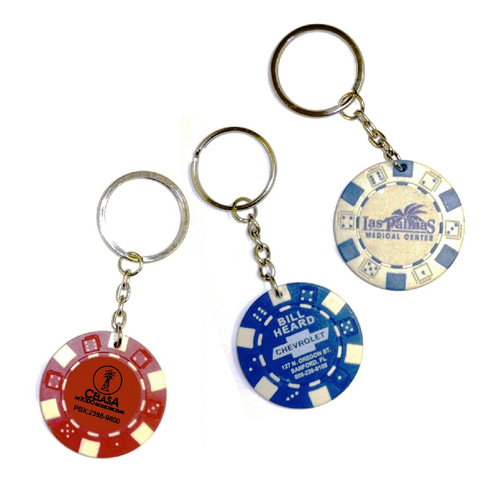 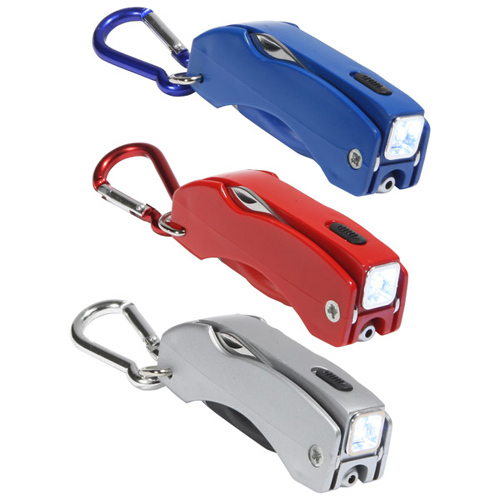 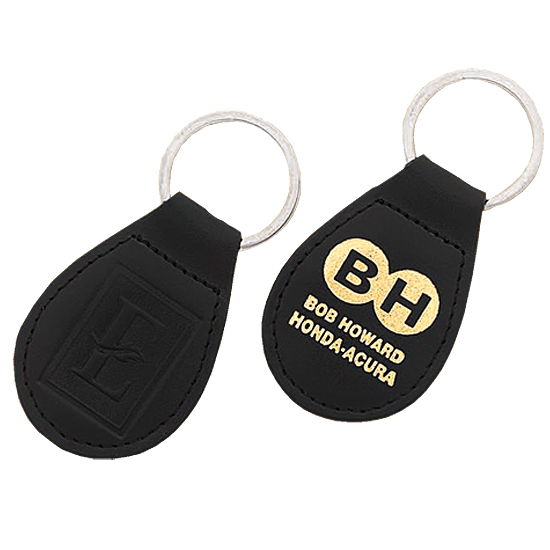 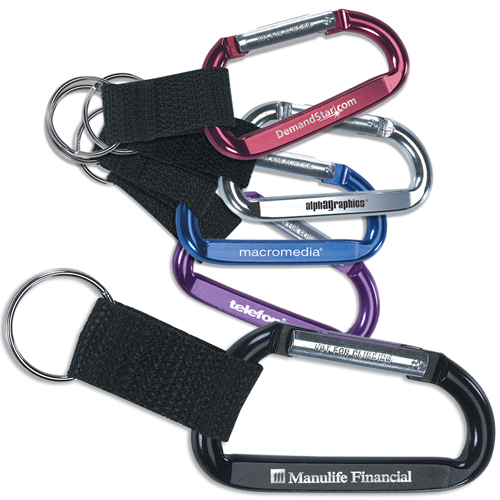 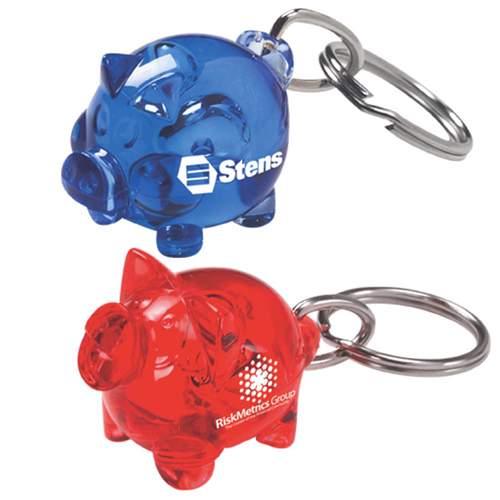 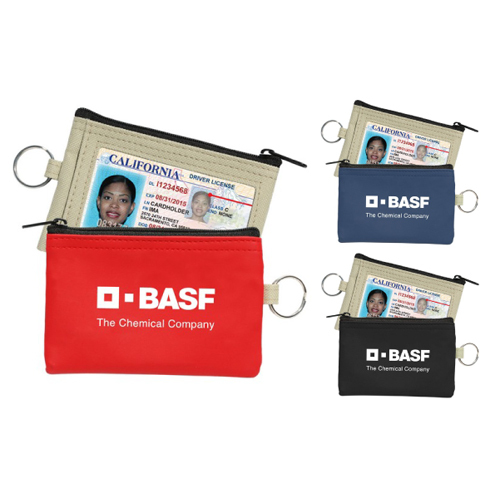 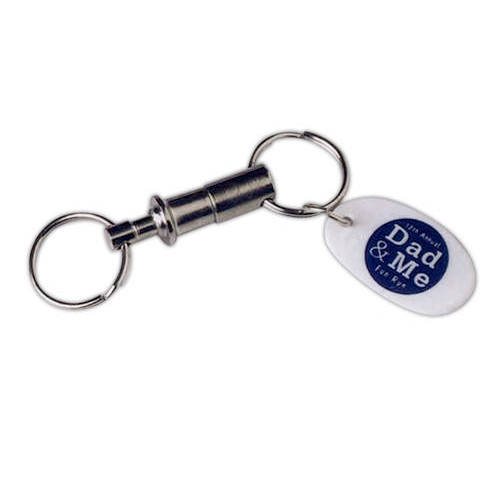 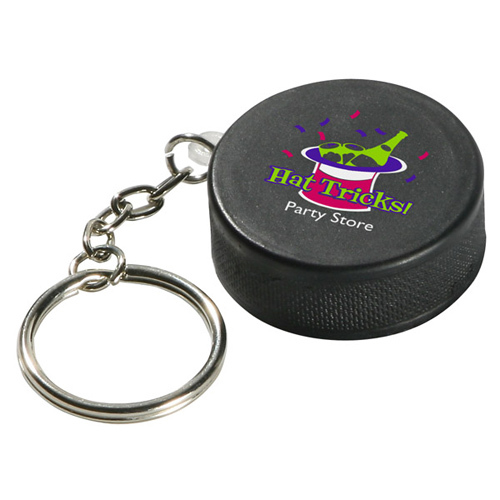 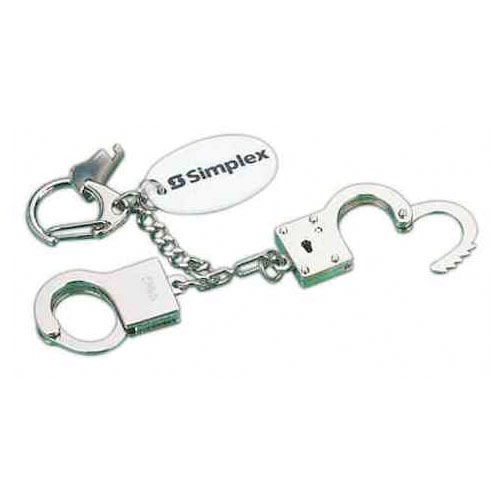 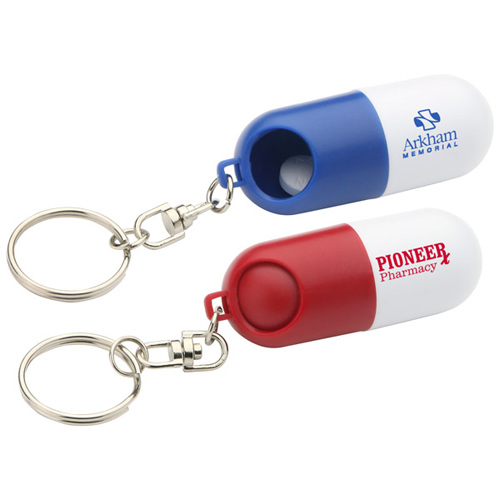 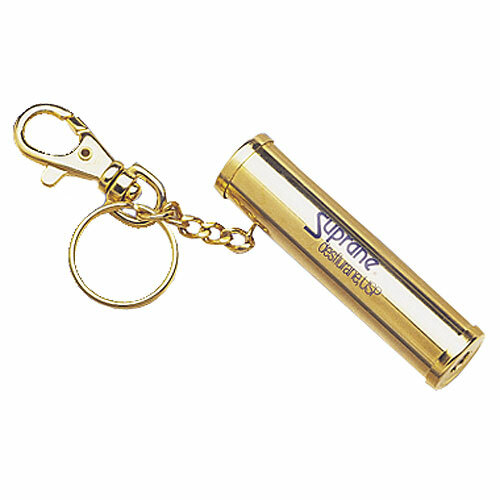 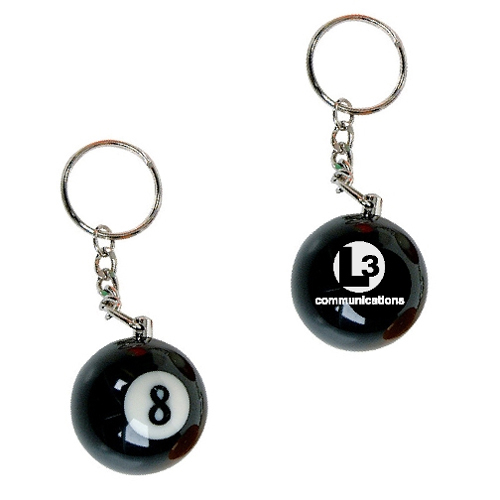 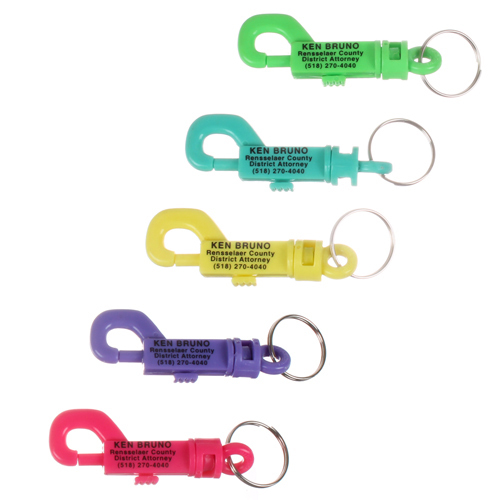 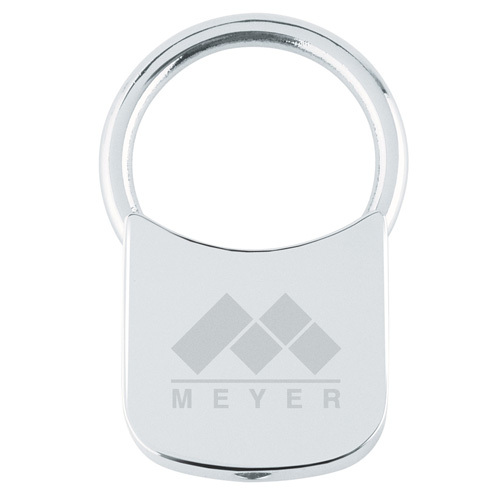 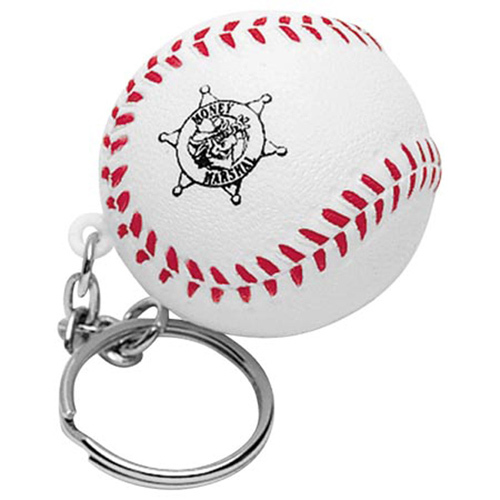 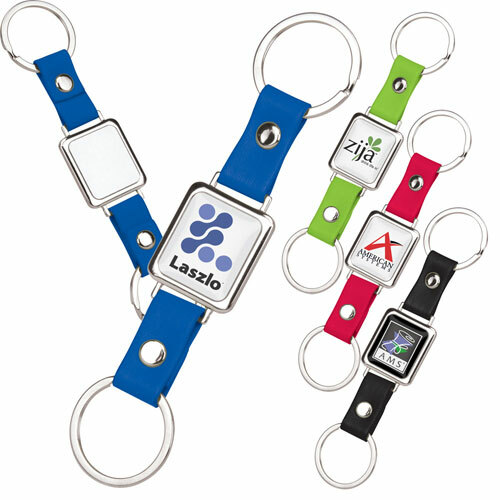 Get the brand recognition that promotional key chains can provide when you customize them with your company's name and logo.